Zen Print Resources — The Contemplative Life. "Satori is the raison d'etre of Zen, and without which Zen is no Zen." This high degree of focus on satori is what is most distinctive about Suzuki's writings in comparison to other Zen authors. All Zen techniques, for Suzuki, are simply means to lead the practitioner to the experience of this state. When Suzuki discusses practical Zen disciplines, he focuses on Koan practice. Shunryu Suzuki was an extremely influential Zen teacher in the United States. Unlike D.T. Suzuki (above), Shunryu focused his efforts on bringing actual Zen practice to Western culture. His lasting monument is the Zen Center in San Francisco. 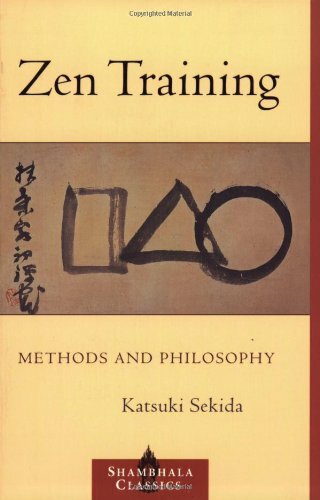 In Zen Mind, Beginner's Mind, Suzuki shares his own understanding of Zen practice. This is not a systematic treatment of Zen, but rather a series of his observations about a variety of topics related to Zen. 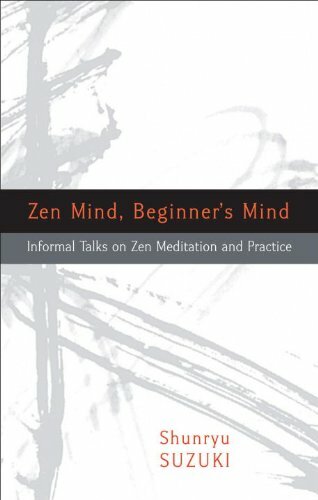 The subtitle "Informal talks on Zen meditation and practice" describes the style of this book perfectly. Here, the reader is introduced to a traditional Zazen meditational practice – awareness of the breath. This is one of several types of Zazen meditation, but is the most widely known. This is a great introduction to Western Zen from one of its leading figures. Philip Kapleau was the founder of the Zen Center in Rochester, New York. He spent more than a decade undergoing Zen training in Japan before coming back to the West. 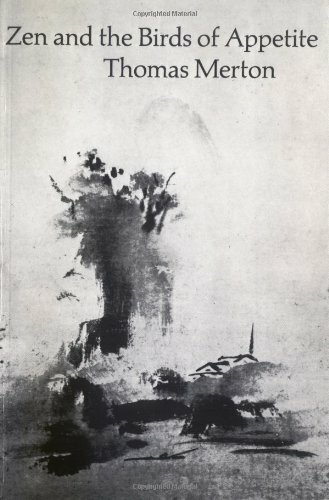 His Three Pillars of Zen includes his own introduction to Zen, a contemporary Japanese "Zen-master" (Yasutani-Roshi)'s introduction to Zen, a series of "dokusan"s (private interviews between teacher and student), and a series of first hand accounts of experiences of Satori, or "Enlightenment." The book is more of a collection of resources than one unified discussion. 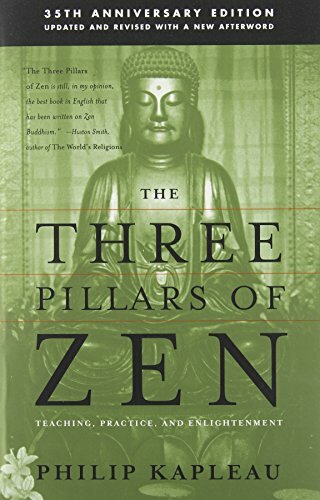 Three Pillars is worth getting just for Kapleau's own introduction to Zen. If you ever read 30 pages on Zen Buddhism, it's hard to beat Kapleau's own introduction to this book. Overall this is a great collection of resources for understanding the practice and aims of Zen. Katsuki Sekida was a lay practitioner for nearly his entire life. This book is a culmination of his lifelong experience and understanding of the practice. Unlike more famous introductions from D.T. Suzuki and Phillip Kapleau, Sekida gives detailed instructions on how to actually perform Zazen, including posture, breathing, etc. 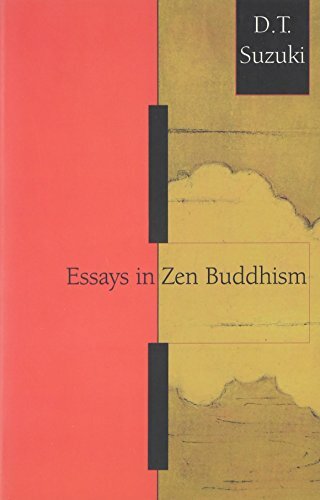 It is unclear why many of the classic writers in Western Zen did not feel it necessary to actually address the ins and outs of Zen practice, but this book fills that gap. Sekida is less focused on the experience of Satori, and more focused on the repeated experience of Samadhi, or "pure consciousness"/"consciousness without thought" that can be induced through Zen practice. His chapters Orientations, Samadhi, and his Commentary on the Ox Taming Pictures are of particular interest in this work. Sekida has a truly unique voice among these authors and is well worth reading alongside the more famous introductions. This book is written in a question and answer format. The "conversation" is between a teacher and student at Berkley Zen Center. Both are in the lineage of the Soto Zen practitioner Shunryu Suzuki (Zen Mind, Beginner's Mind above) and when discussing Zen practice focus on breath concentration. Included are helpful sections on Zazen meditation, "awakening," and the history of Zen Buddhism. This is a brief, no-nonsense introduction to Zen for a true beginner. 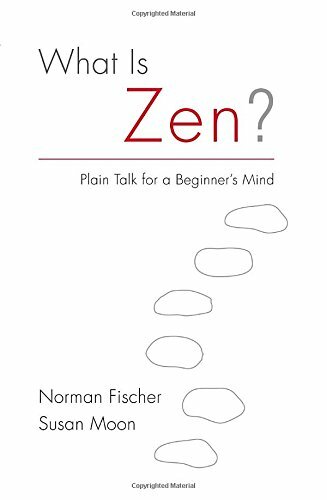 Very helpful in answering the often confusing question: What is Zen? Alan Watts is sometimes looked at as an author that bridges the gap between Buddhism and Christianity. He underwent some Zen training early in life, then became an Episcopal priest, but later left the church and returned to more pure Buddhist thought. In his Episcopal years, his work displays some synthesis between Eastern and Western religion. His most popular book is The Wisdom of Insecurity. In The Way of Zen, Watts focuses on the history of Zen and then gets into the practice itself. 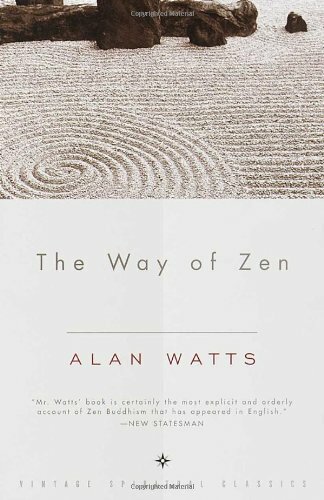 I think there are far better introductions to Zen, but Watts in an author to be aware of. This is Thomas Merton's primary discussion of Zen and how it parallels, and in some ways does not parallel, Christian mysticism. Merton is probably the most famous contemplative writer to come out of the Catholic monastic tradition in the last two Centuries, and is a fascinating author in his own right. His interaction with Buddhism furthers the inter-religious dialogue between Christianity and Buddhism immensely. For reflections on Zen from one deeply immersed in Catholic contemplative spirituality, it doesn't get better than this. In Zen for Christians, Kim Boykin provides a straightforward understanding of typical Zazen practice. She also spends much of the book exploring parallels between Christianity and Buddhism. 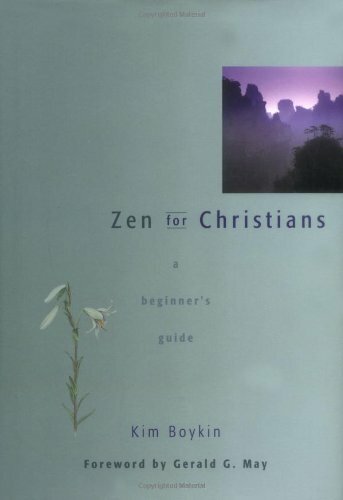 This book will potentially break down barriers for Christians who are interested in Zen practice; Kim believes that her Zen practice makes her a better Christian. Her discussions about the points of contact between Christian and Buddhist thought are very helpful in that particular inter-religious dialogue.